The Monkey and the Mouse » TMTM MUGS!!!! 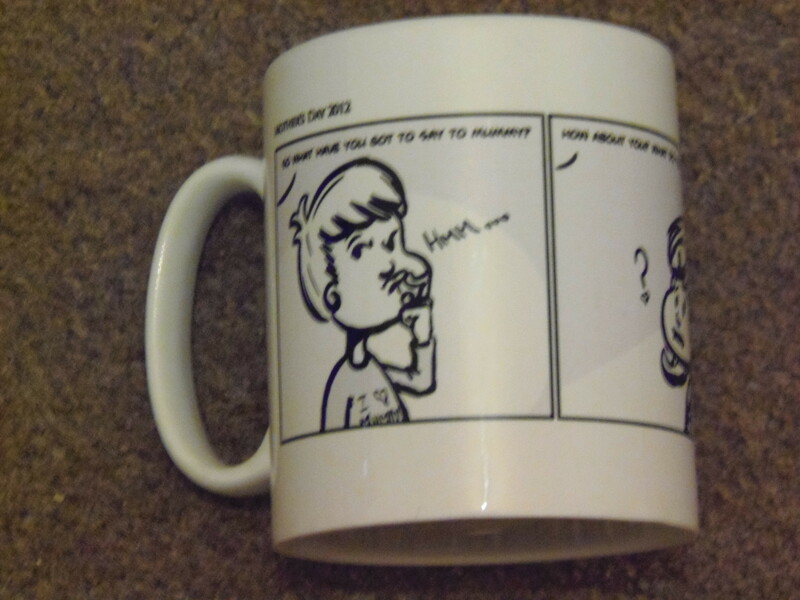 You will now be able to get your very own TMTM mug, with ANY strip from the catalogue as well as a simple message/name above the strip next to the strip title. And “how much for my very own TMTM mug?” I hear you say. If interested please email me at tmtmcomic (@) hotmail.co.uk with the strip you’d like plus msg and I’ll send you over a paypal invoice.